Aug 9, 2017 - DJI, the world’s leader in civilian drones and aerial imaging technology, has appointed Roger Luo, previously the Vice President of Operations, as President of the company, effective immediately. 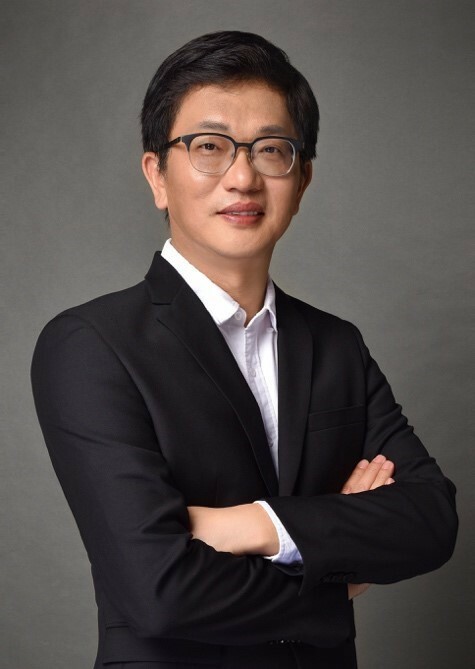 Mr. Luo’s role will focus on developing DJI’s business internationally in markets that have seen a significant increase in demand for innovative drone and camera applications. For the past two years, Mr. Luo has overseen procurement, production and logistics. In this role, he has expanded DJI’s competencies in keeping pace with the growing market requirements for its technology. He has been driving innovation, including adding new layers of automation. Mr. Luo’s work experience spans multiple software and hardware engineering and product management roles for companies including Apple, Foxconn and Siemens. At InnoLux and the BenQ Corporation, his responsibilities included product management, global marketing strategy, procurement, sales and after-sales. Mr. Luo holds a Bachelor’s Degree in Engineering from National Taiwan University and a Master’s Degree in Computer Engineering from Santa Clara University, California. Mr. Wang will continue to oversee DJI’s product development to boost the potential of the full range of commercial, governmental, scientific, artistic, research and recreational applications.